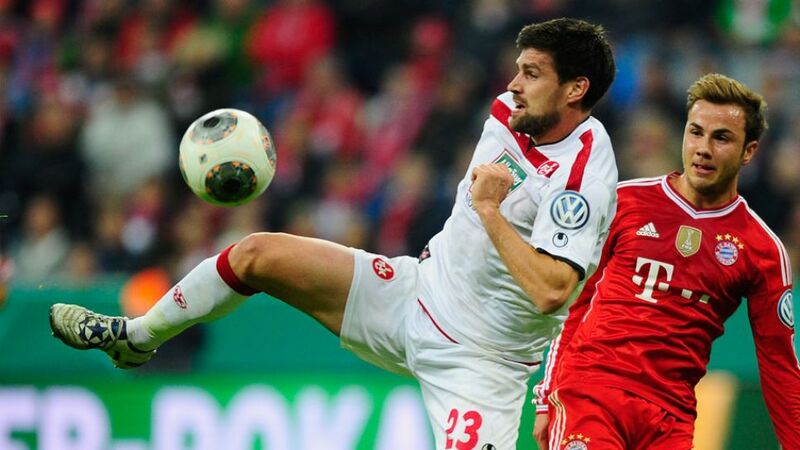 Frankfurt – When it came to playing fair, there were two teams from Germany’s top two tiers that stood out during the 2014/15 campaign: Bundesliga title-winners FC Bayern München and Bundesliga 2 side 1. FC Kaiserslautern. In the top flight of German football, as they did throughout the season, the record titleholders held off the challenge of runners-up VfL Wolfsburg, while Borussia Dortmund claimed the final podium place in the fair play stakes. In the second tier it was the Red Devils who finished above FC Erzgebirge Aue and promoted outfit SV Darmstadt 98. The three clubs received prize money totalling 50,000 Euro, split into increments of €25,000, €15,000 and €10,000. The prize money is to be invested in specific projects within the clubs' respective youth acadamies.